Isn't a dream of every designer/crafter to have space of their own to do thing that we love..kind of like a loft style? 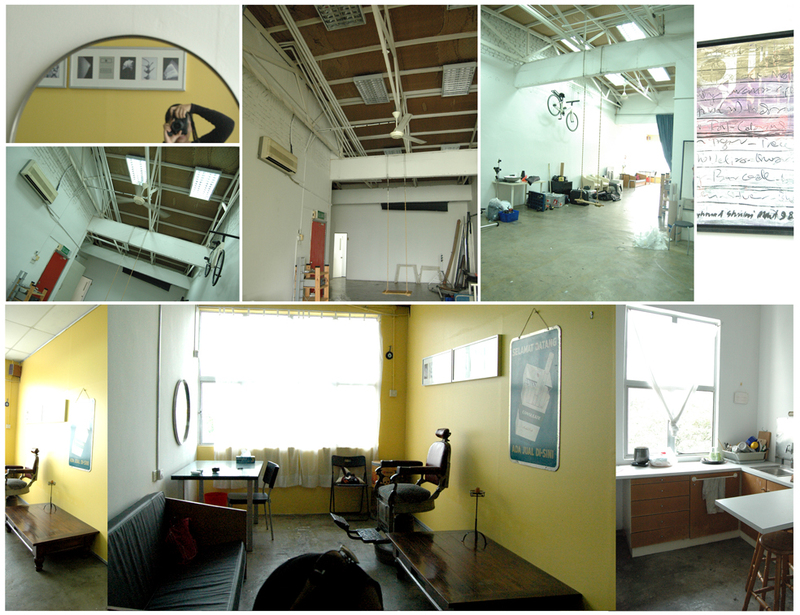 Friend of mine Gigi introduced this space that can be rent to use for our activities on sharing basis..It was soooo great..superp.. Kids Workshop, Creative Bazaar and our activities can be done within this space...such a good progress for all of us, and location and space are just perfect:) I am so happy. Cheers to Me, Gigi, Lina & Safinaz....Yeaaaayyyyy. Stay tune ..will updating on the progress really soon..